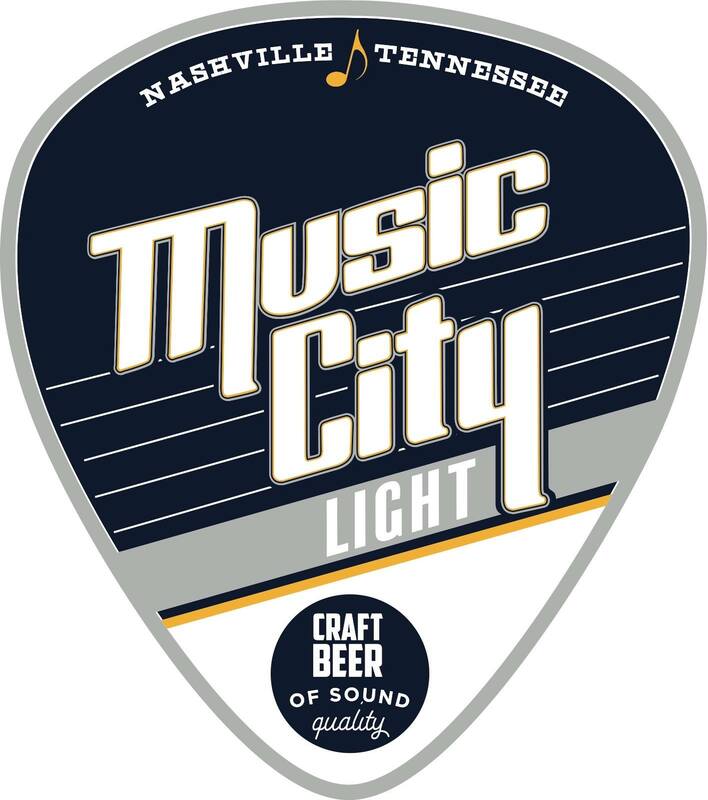 The good folks at Music City Light Craft Beer want to treat the rowdies of Cellblock 303 and beyond with free beer, coupons for free six packs, and free Music City Light Cellblock 303 shirts! This will all happen at Barlines in the Omni Hotel, a block away from Bridgestone Arena before this Saturday night’s game. Barlines serves food as well if you would like to get dinner before the game. Please let us know (via Facebook only!) if you are coming so the Music City Light folks can prepare accordingly.